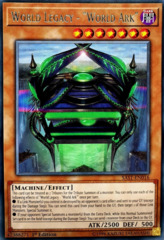 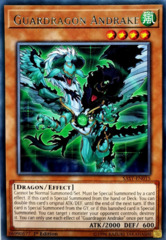 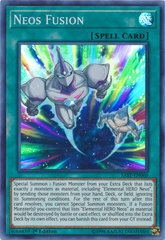 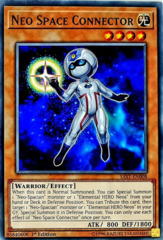 Card Text: When you Normal or Special Summon a "Secret Six Samurai" monster(s) (except during the Damage Step): You can Special Summon this card from your hand. 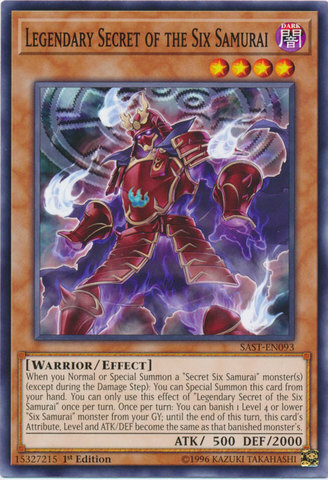 You can only use this effect of "Legendary Shadow of the Six Samurai" once per turn. 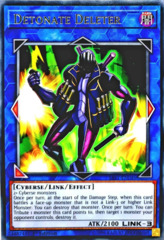 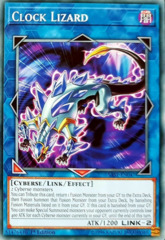 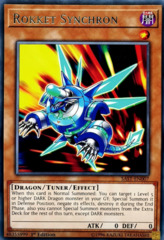 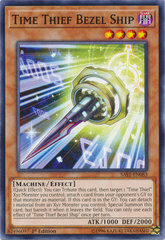 Once per turn: You can banish 1 Level 4 or lower "Six Samurai" monster from your GY; until the end of this turn, this card's Attribute, Level, and ATK/DEF become the banished monster's original Attribute, Level, and ATK/DEF.